Join us for a fun Friday night of wine, savories, sweets, and shopping among fellow book lovers! 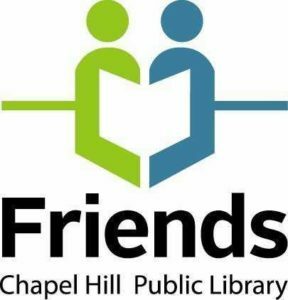 For $25, you & a friend can have a relaxed shopping experience while sipping wine, enjoying savories and sweets, and being first to browse the Friends of Chapel Hill Public Library’s Big Book Sale: 20,000 books, movies, music, and art, with prices starting at just .50¢. Already a member of the Friends? 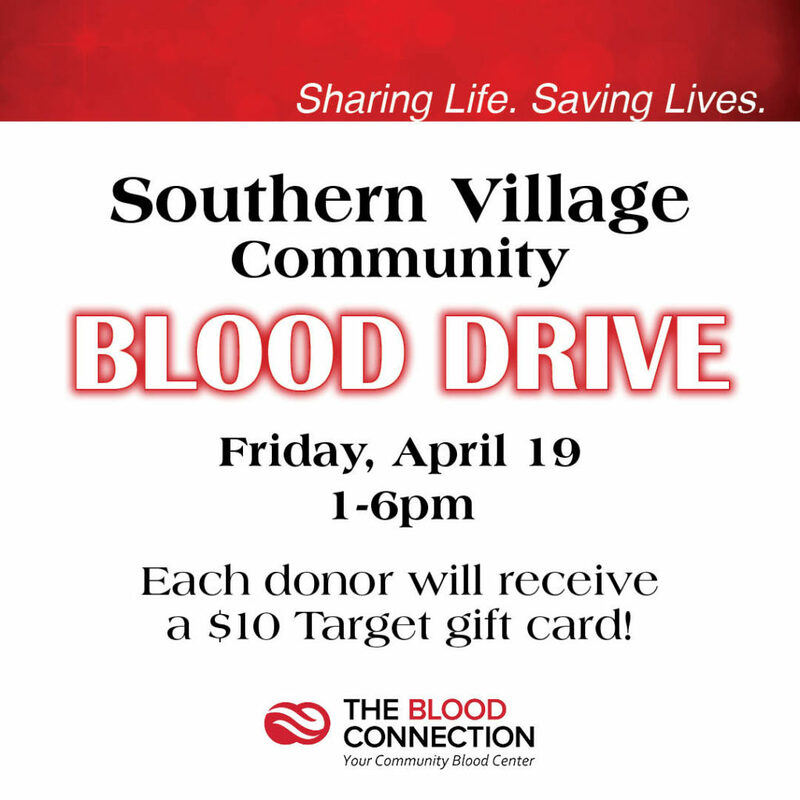 You can sip, shop, and bring a guest for free. Not a Friend yet? 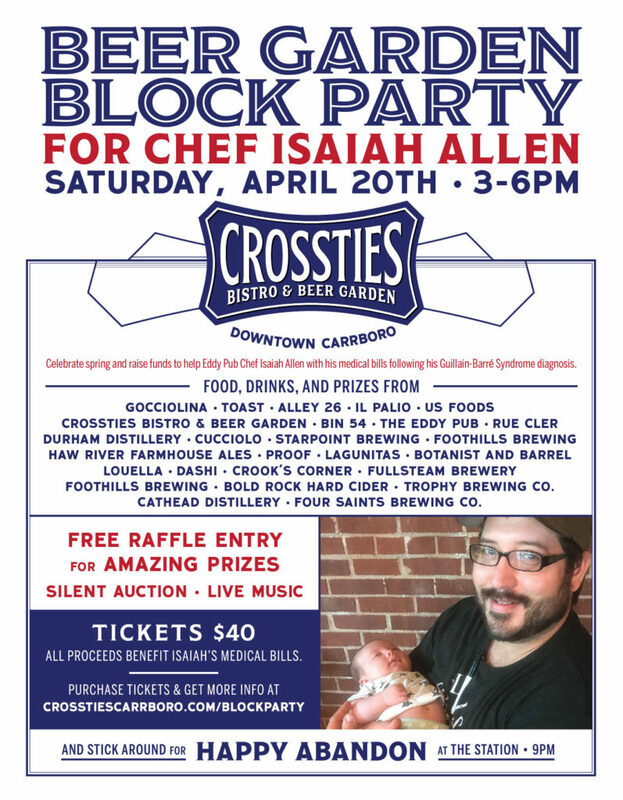 Sign up at the event or join online now. You can also just show up – two shoppers can sip and shop for just $25.